Poet and theatre practitioner, Koleka Putuma was recently named the winner of the Distell National Playwright Competition. Putuma wins R25 000 in prize money as well as the opportunity to take her winning play No Easter For Queers into full production to be staged as part of the Main programme at the National Arts Festival in Makhanda, from 27 June to 7 July. By joining forces, the National Arts Festival and Distell, and their various stakeholders made it their mission to celebrate rising storytellers. The Distell National Playwright Competition is an opportunity for debut playwrights to showcase their work at the main stage of the lauded National Arts Festival in Makhanda. This year, the competition received a record-breaking number of entries – with an abundant 164 powerful stories that promote inclusivity and diversity. All 11 official languages were represented – allowing narratives to be told with the kind of authenticity that only a mother tongue allows. The Playwright Evening, where the winner of the Distell National Playwright Competition was announced, was hosted by Simoné Benjamin, who led the panel discussion with competition judge Malika Ndlovo, Nobesuthu Rayi from the National Arts Festival and finalists Bongumusa Mnisi, Morapeleng Molekoa, Koleka Putuma and Kelly-Eve Koopman. Guests were treated to poetry by Kirsten Deane – a skilled orator who improvises stanzas on a whim. When it comes down to it, with all its bells and whistles, a full-scale production is most often produced in solitude. Writers nurture and craft content before it comes to life. The power of a narrative is born out of silence and a composition of thoughts. Judging a competition of this nature can be likened to casting a wide net. It isn’t as simple as or as quantifiable as numbers, and the winning play was determined through lengthy discussions and debates. We live in a time where the stories we tell have a lot to answer to. Who is this made for and who are you telling this story to? 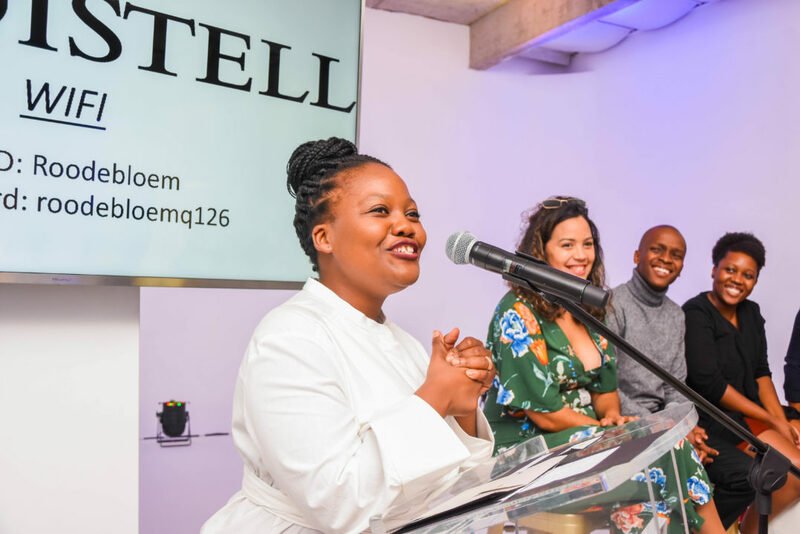 The 2019 Distell National Playwright Competition winner is the award-winning poet and theatre practitioner, Koleka Putuma who took the South African literary scene by storm with her debut collection of poems, called Collective Amnesia, in April 2017. 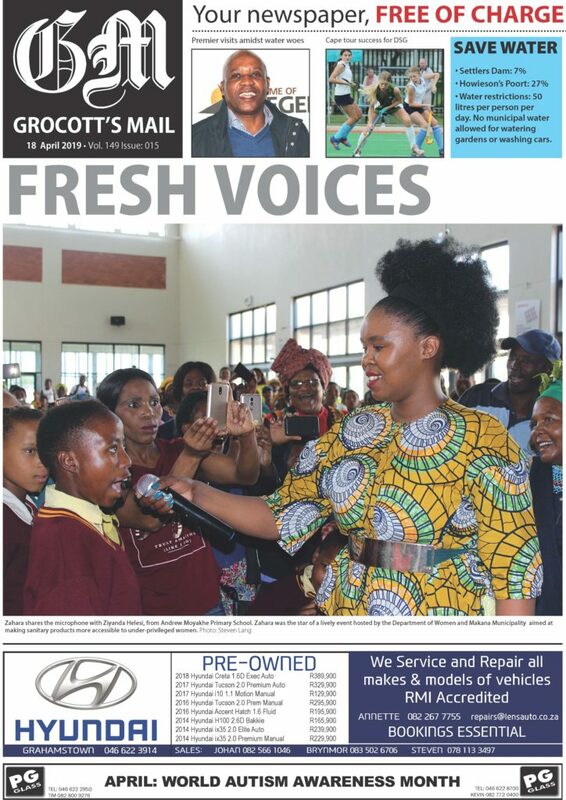 Among all the words of celebration and elation, Arts and Culture Minister Nathi Mthethwa took to Twitter to congratulate the award-winning creative. Koleka wins R25 000 in prize money — as well as the opportunity to take her winning play No Easter For Queers into full production to be staged as part of the Main programme at the National Arts Festival in Makhanda, which runs from 27 June to 7 July.